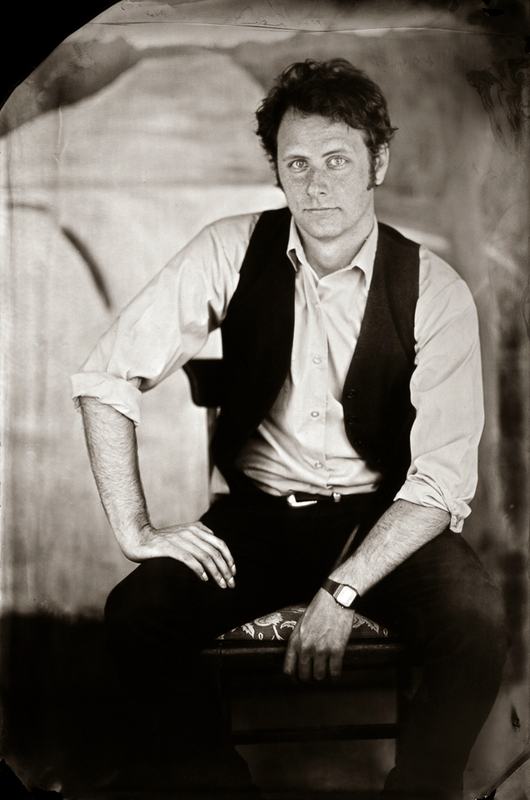 Genesee Libby is a contemporary photography studio that specializes in the wet-plate collodion process, introduced in 1851 by Frederick Scott Archer. We offer portrait sessions using the same chemical process that was used during the Civil War. We are open by appointment. Please contact us if you have any questions or special projects in mind. We offer portraits to meet a variety of needs—singles, couples, pets, children, families, groups, senior photos, wedding, and boudoir. Whether you want to make up who you are or just come in for a straightforward portrait to see what the collodion reveals, we will work with you to make beautiful heirlooms that you and your family can treasure for generations. Please contact us if you are interested in hiring us for a commercial assignment or fashion shoot. You can call or email to make an appointment, or you can book a session online.